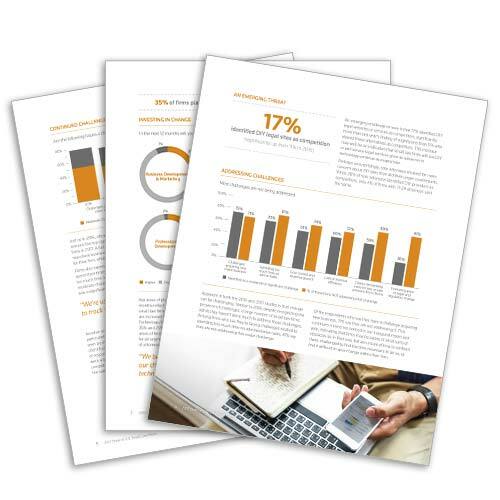 In this study by Thomson Reuters, 300 solo and small law firm leaders share the challenges they are facing in today’s legal market. These challenges include attracting and retaining clients, spending too much time on administrative tasks, and keeping up with the competition. Some comparisons between this year’s results and those found in last year’s report reveal some interesting trends.